Great & Affordable Lot near the quaint Village of Sumerduck in Mt. Holly Estates adjacent to the Wildlife Management Area w/quick access to Rte.17 for commuting/travel to points North & South. 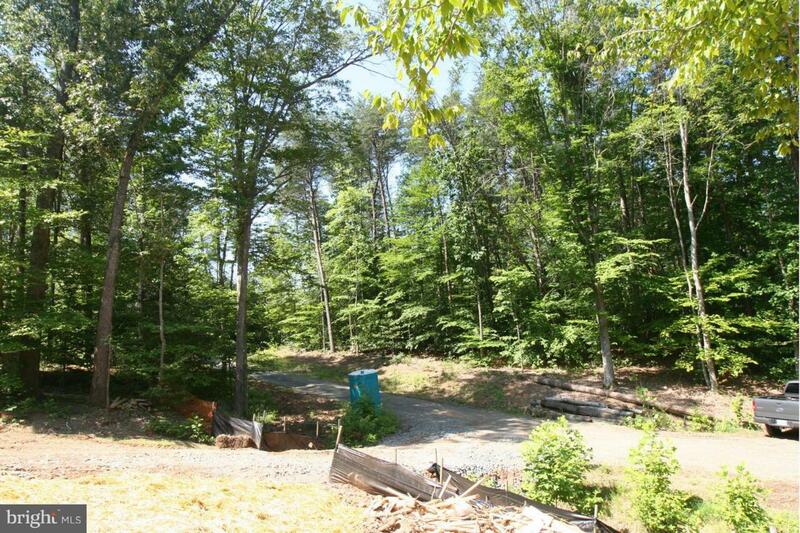 Only 3 secluded, wooded lots available. Build your dream home today or let us help you w/a build-to-suit quality home by local builder...several models to choose! CALL TODAY to arrange a showing!